The goal of our windsurf school is to make your learning process easier, faster and more enjoyable. We are giving all experience, skills and knowledge that you reach your desired level in windsurfing. 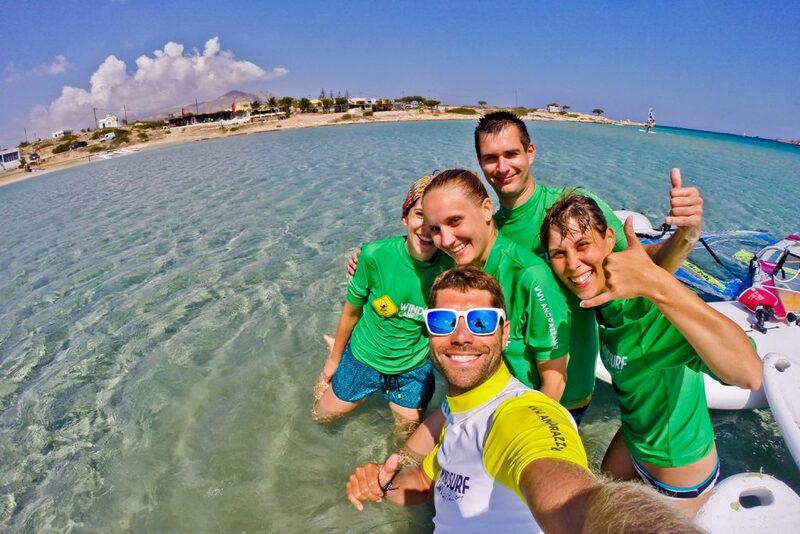 Windsurf camps are highly recommended for those who want intensive week of windsurfing. We have 2h a day lessons + video analysis and many interesting seminars which are very useful in windsurfing. Camps are 6days long.